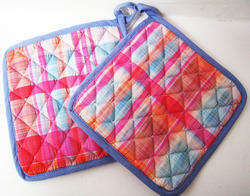 Offering you a complete choice of products which include red pot holder, printed pot holder and pot holder. 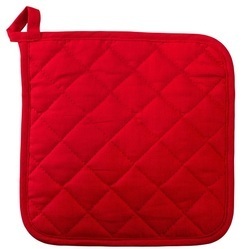 In order to keep pace with never-ending demands of the customers, our company is instrumental in offering Red Pot Holder. 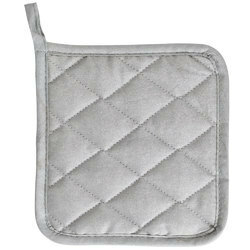 Our organization is well-known for offering Pot Holder to the clients.